Seriously, it’s not for everyone. 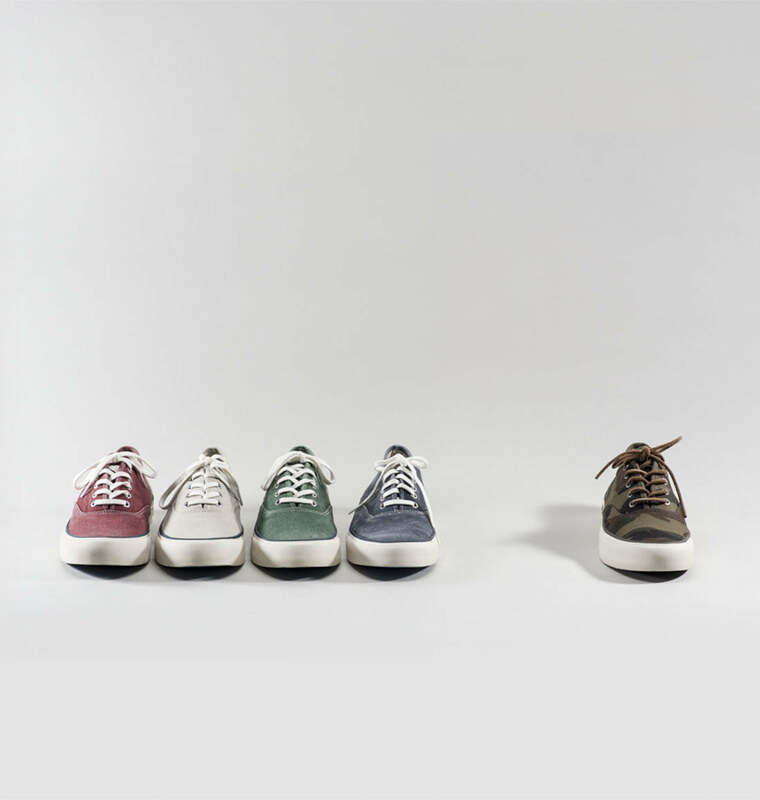 We were content with relaunching the 06/64 Legend Sneaker in the four classic colors offered in the original ad from 1964. 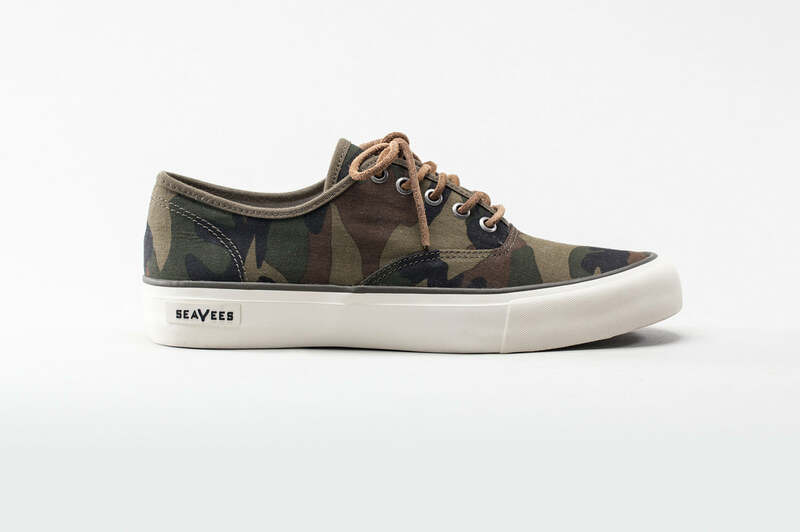 Seemed like the right way to celebrate the 50th anniversary of SeaVees. But then Barneys New York couldn’t help themselves. Requested we add one for them. They were feeling olive camo with a round rawhide lace. We were feeling Barneys. 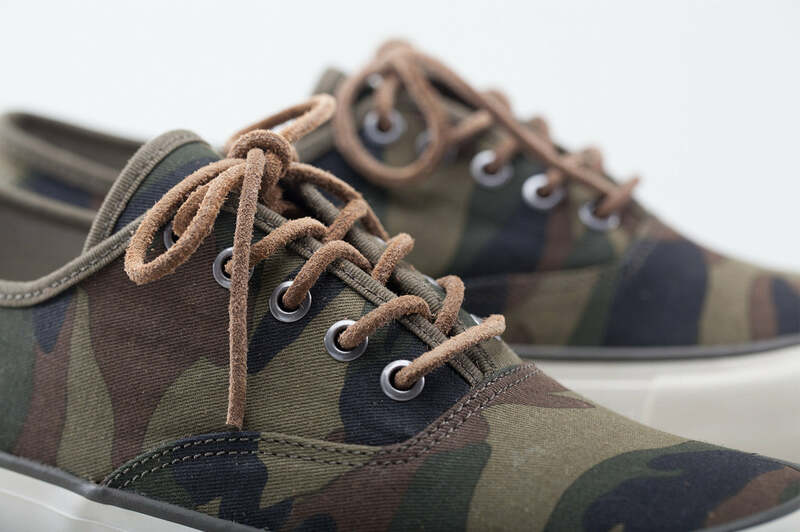 So here’s introducing the limited edition camouflage Legend Sneaker. 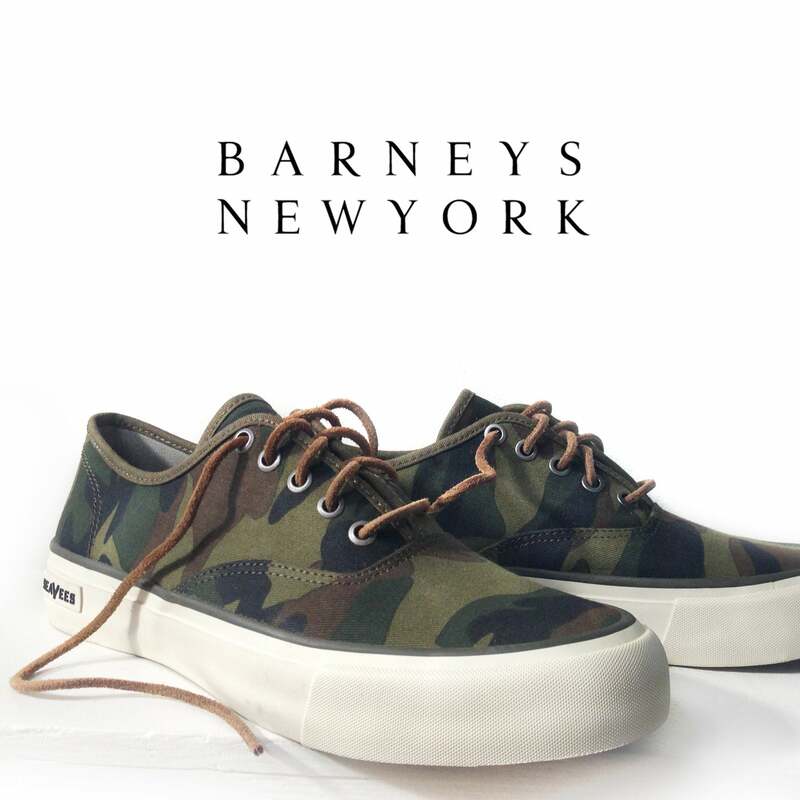 Available exclusively at Barneys New York and SeaVees.com. And while it wasn’t intended for everyone, we think you’ll find this one’s for you.